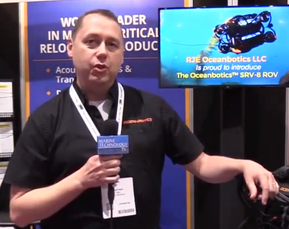 OceanGate Inc., supplier of manned submersibles says it has made a strategic agreement with Global Diving & Salvage Inc., provider of marine construction & offshore support services in the United States, and an internationally recognized marine casualty responder. Under the agreement, both companies will pursue new sales opportunities by endorsing and utilizing each other's services and products. 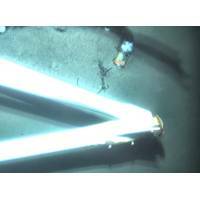 Global Diving & Salvage will be OceanGate's exclusive manned diving and salvage partner, and OceanGate will be the sole supplier to Global Diving & Salvage of manned submersible solutions.